Agência FAPESP – Recent resolutions by several countries, including the United States, to increase utilization of renewable fuels through 2021 – in addition to the general need to increase energy production and distribution worldwide – should boost global expansion of the biofuels industry in the coming years. Agência FAPESP – Brazil is recognized as the country with the world’s most efficient biofuel production, which is principally based on sugarcane. The success that the country has enjoyed in transforming this plant into a bioenergy source, however, is due more to a pioneering initiative to create an industrial system for ethanol production than the plant itself. The system began to be developed in the 1930s when an agronomic development program that made the plant highly efficient was established. Despite these efforts, the agronomic performance of sugarcane is still below that of the other raw materials tested for this purpose over the last few years in different parts of world. 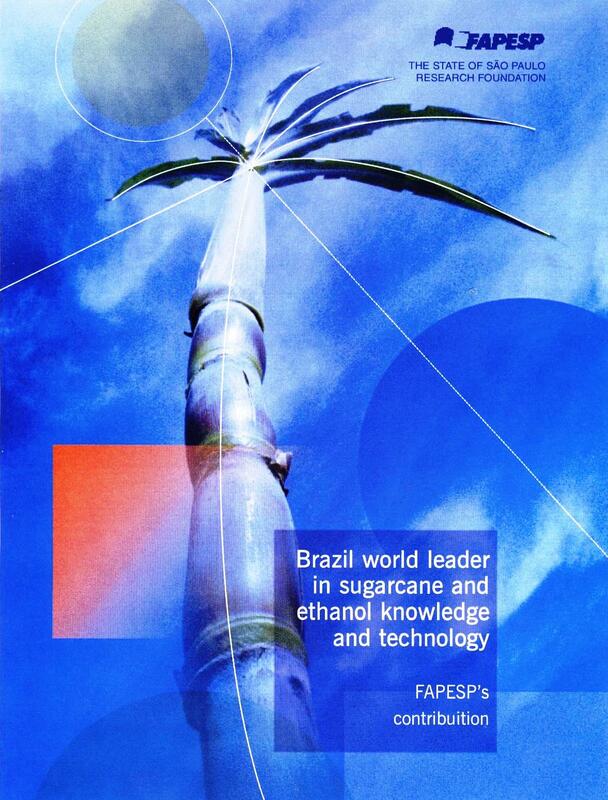 FAPESP – Brazil is the largest producer of ethanol from sugarcane in the world and occupies the leadership in technology for its production. The advances in technology have meant that its productivity is outstanding and the costs of production much lower than those of its international competitors. 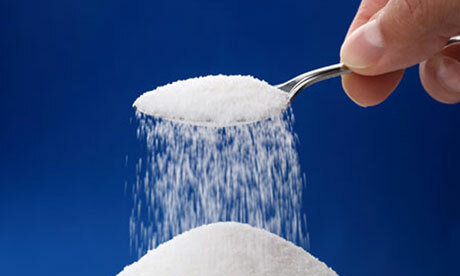 This leadership is due to the long work of many years undertaken by researchers in institutions of higher education and research and in private enterprises, which has resulted in a valuable baggage of knowledge and technology on sugarcane and its derivatives and on the process of ethanol manufacture. The Crop Site – Patrick Brown, an assistant professor in plant breeding and genetics, said having a complete characterization of the locations (loci) affecting specific traits will speed up the adaptation of sorghum and other related grasses to new production systems for both food and fuel. Brown is working on the project through the Energy Biosciences Institute at the U of I, hoping to use the sorghum findings as a launching pad for working with complex genomes of other feedstocks. The EBI provided the startup funding for the study. The Korea Herald – A group of scientists from the Korea Advanced Institute of Science and Technology has discovered a way to produce gasoline using bacteria for the first time, the school announced. The finding, published online in the journal Nature on Sunday, could mark a step toward developing new renewable energy. 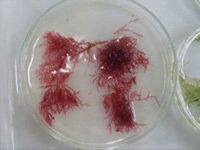 Agência FAPESP – With the help of molecular techniques such as gene sequencing and DNA barcoding, scientists at the University of São Paulo (USP) are completing the most complete survey conducted to date regarding the biodiversity of red macroalgae in the state of São Paulo. The study is being conducted under the scope of a Thematic Project led by Mariana Cabral de Oliveira of the USP Biosciences Institute. Some of the findings were presented September 26 during FAPESP Week London. The event was held by FAPESP with support from the British Council and the Royal Society. The Guardian – Hydrogen makes an extraordinarily efficient and clean fuel. Three times as energy-efficient as petrol, Nasa used it to power its space shuttles. It can be used to generate electricity and only produces water as a byproduct. And yet, scientists are struggling to scale up hydrogen production. Ironically, given hydrogen’s green potential, the cheapest and most viable sources are hydrocarbon-based compounds such as natural gas. But liberating hydrogen from fossil fuels creates carbon emissions that outweigh any environmental advantages. 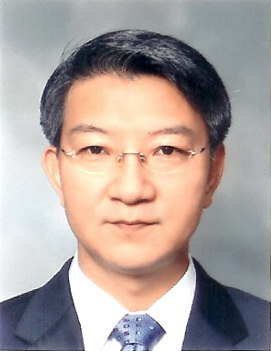 This is the weblog of Labex Korea, an international cooperation program of the Brazilian Agricultural Research Organization, Embrapa. More here. Labex Korea is hosted by the Rural Development Administration. 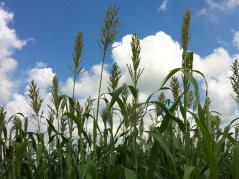 The Economist - "Brazil's Agricultural Miracle"
Biomass Waste: Problems or solutions?